Go straight to the ride schedule below. For our Sunday rides we’ve put together a list of our favourite Auckland venues, drawing on the collective local knowledge of the club, trying to offer a bit of something for everyone, and hopefully letting you ride somewhere new and maybe a bit different! 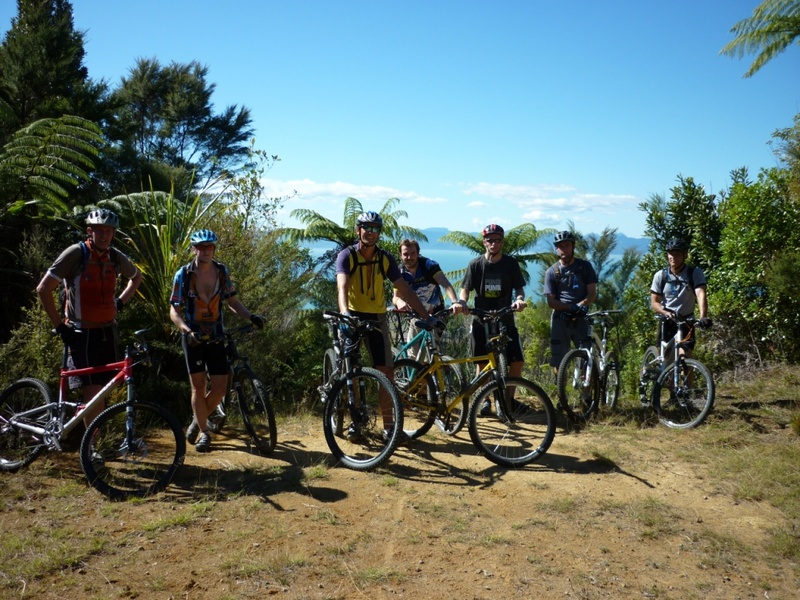 If you’re keen to venture further afield than Woodhill but aren’t keen on getting lost exploring by yourself at Riverhead or Hunua, then these will be the rides for you. The venues are all local, ideally less than an hour’s drive from Auckland CBD. Start time will be 9am so aim to arrive by 8:45am so you don’t get left behind! Ride time will be two to three hours, depending on group size, group fitness, hangovers etc. We aim to ride whatever the weather, so if it’s raining bring a jacket. If we do have to cancel, for whatever reason, notice will be posted on here and/or Facebook by 7am. As far as equipment goes, helmets are mandatory. Bring a puncture repair kit or spare inner tube and make sure your bike is well serviced and up to the job. Pay attention to the track grade. These give an idea of the minimum skill level required to enjoy the ride safely. 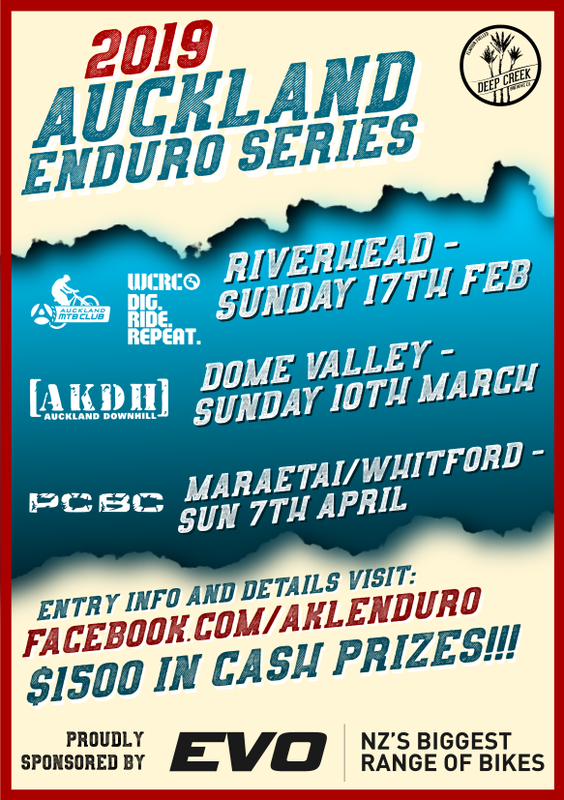 Any questions, please email teamrides@aucklandmtb.co.nz. CANCELLED DUE TO TRACK CLOSURES – SORRY! Meeting at 8:30am for a ride or 10am for the working bee. Meet at 45 Slater Road, South Head. Drive out West as if you were heading for Woodhill but keep going, head through Parakai and after a few more KMs Slater Rd is on the left. Come and explore single track and gravel roads of the Dome Valley near Warkworth. Two to three hours riding somewhere a bit different ending up at Bridge House in Warkworth for a beer and a feed afterwards. Please email teamrides@aucklandmtb.co.nz so we have an idea of numbers.